The newest range on Floorbay! Fresh, exciting and original. Almodo flooring is offered at a special introductory price for a limited time only – Call Us on 01625 876 387 to learn more or browse the range below. Matching the quality, durability and style of brands twice the price, Almodo is the new kid on the block – you get amazing quality at fantastic prices. 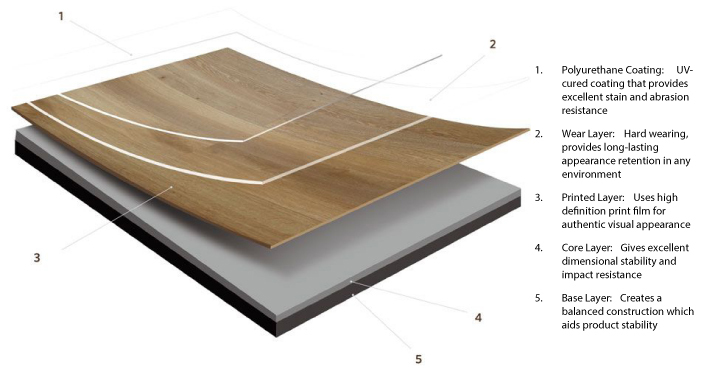 Buy now to avoid planned price increases or call Floorbay to learn more about Almodo Flooring.